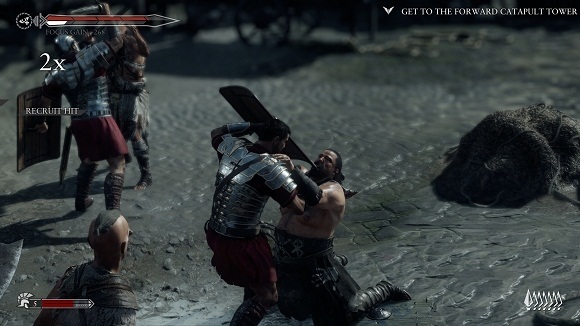 Ryse: Son of Rome is a third-person action-adventure hack and slash video game developed by Crytek and published by Microsoft Studios and released on 22 November 2013. 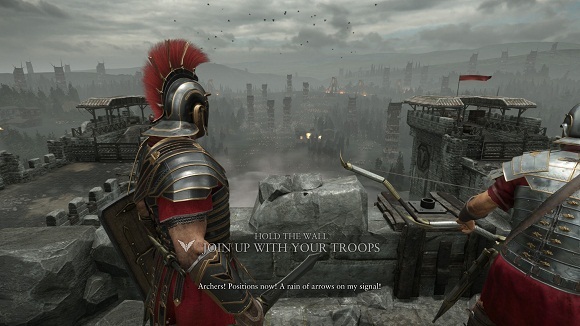 It plunges you into the chaos and depravity of the late Roman Empire. 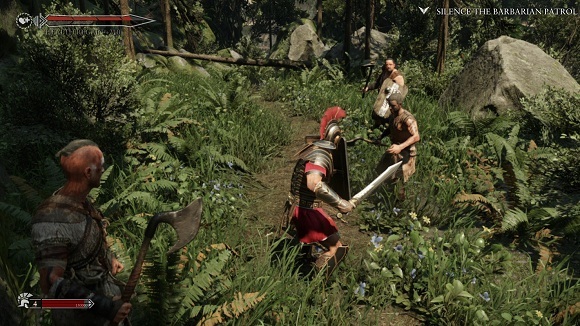 Through the immersive realism made possible by PC, it tells the story of Marius Titus who witnesses the murder of his family at the hands of barbarians. Seeking revenge, Marius must embark on a perilous journey of revenge, betrayal, and divine intervention. 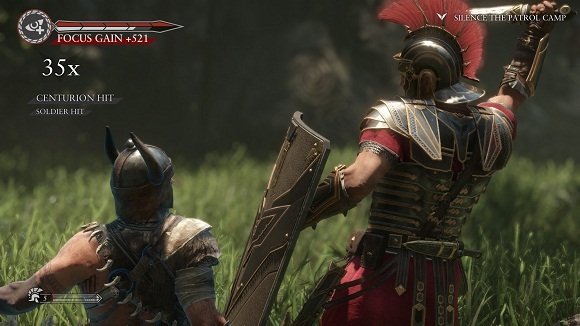 He joins the Roman army in Britannia and quickly rises through the ranks to become a General. 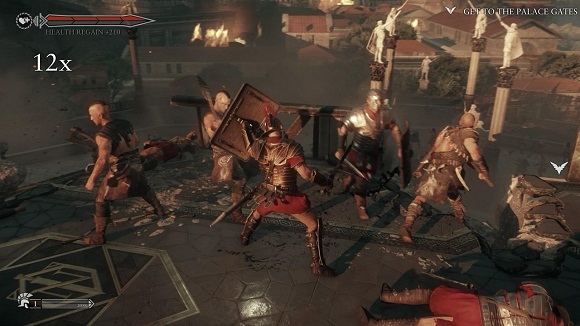 As his war against the barbarians escalates, his quest unravels: to find his vengeance, he has to return to Rome. 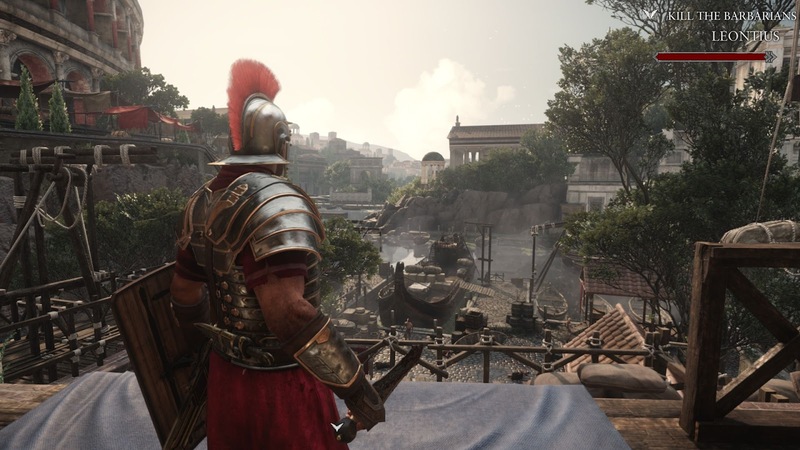 As Marius, you’ll engage in brutal combat and lead your forces into massive battles to save Rome from threats to its very existence. ElAmigos release, game is already cracked after installation (crack by Ali213). Updated till 23.10.2014 (Update 3).